We got the bull by the horn! At Lenity Senior Living we offer curbside transportation services to select local events for our residents. 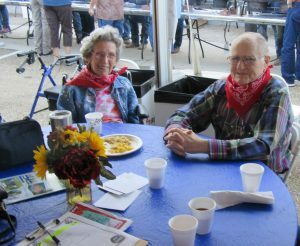 Caldwell’s hearty Buckaroo Breakfast, part of the Caldwell Night Rodeo, was a recent excursion! 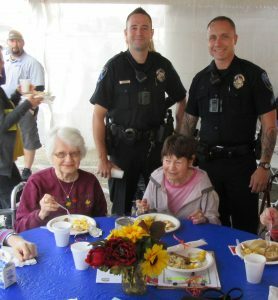 Caldwell Police Department were serving breakfast. 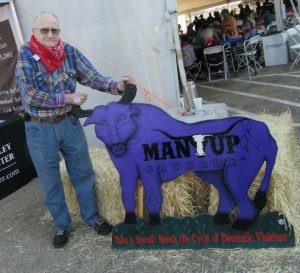 Yipee! 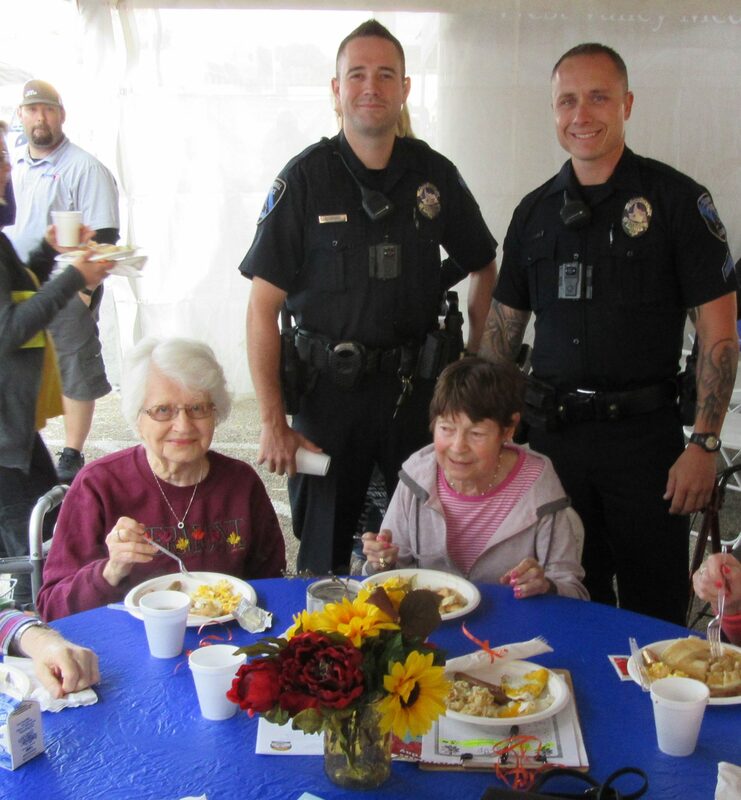 The breakfast was hearty and delicious. 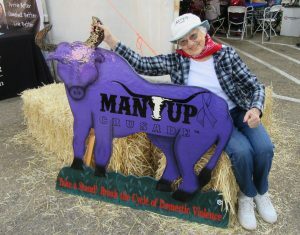 She’s a real cowgirl…got that bull by the horn! 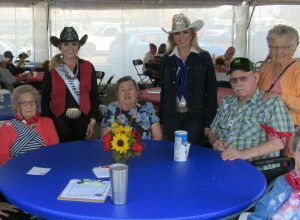 Rodeo Queens were at the breakfast, too!